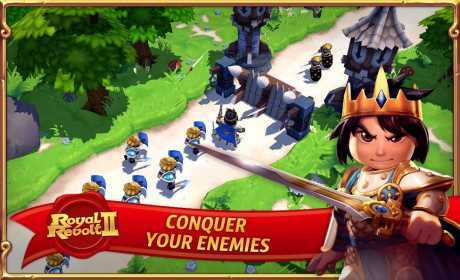 Royal Revolt 2 is a game which you have to turn your kingdom into an impenetrable fortress against other players. 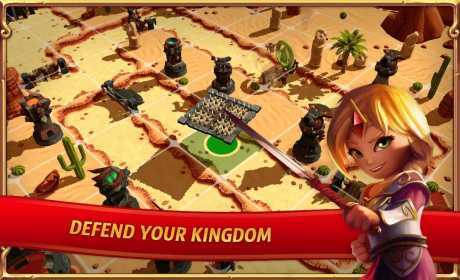 Royal Revolt 2 is free to download and play, however some game items can also be purchased for real money. If you don’t want to use these features, please disable in-app purchases in your device settings. 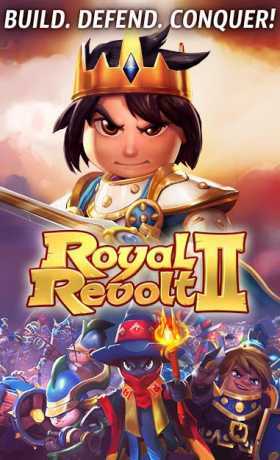 According to our Terms of Service, Royal Revolt 2 is allowed for download and play only for persons 13 years or more of age, or with explicit parental consent.